Your Partner in Real Estate Investing. LYNK Capital is a fast-growing private lender offering residential renovation, construction, and rental loans. Our team has decades of construction lending experience and we're here to help you through every stage of your project. Here is a small sample of successful projects that LYNK Capital has funded. LYNK Capital made a $172,000 fix & flip loan that allowed the borrower to purchase and completely transform a 100+ year old house into a classic showcase. 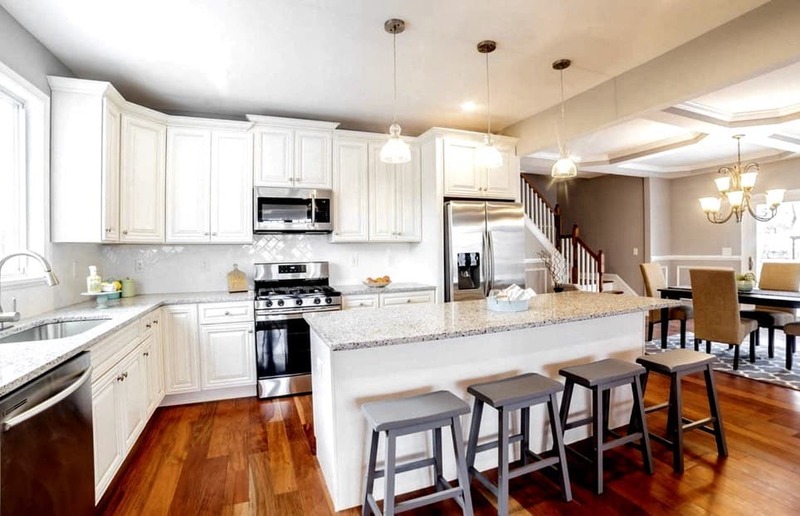 The borrower did a complete renovation of the property and resold it within days of completion. 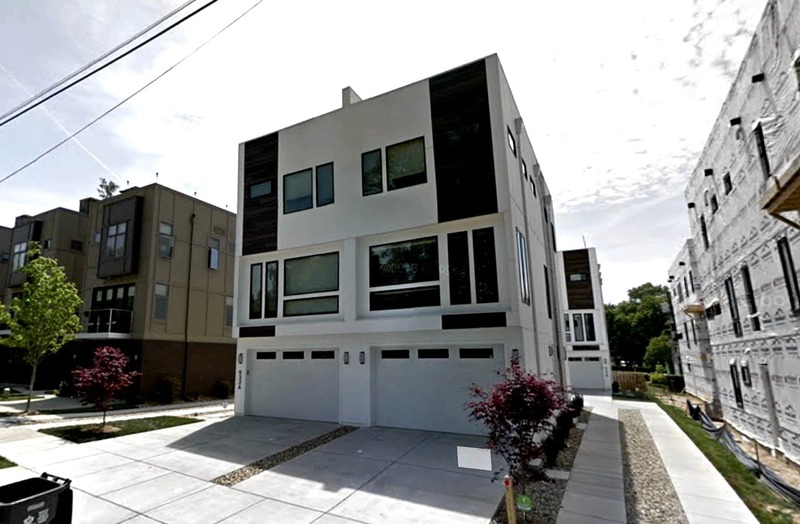 LYNK Capital made a $318,000 fix & flip loan, and the borrower turned this tired 15-year old tract house into an elegant, modern oasis. Tasteful cosmetic upgrades did wonders to attract interested buyers. Since this house, the borrower has completed two more successful fix and flip projects with LYNK. LYNK Capital made a $600,000 construction loan to an emerging builder to buy a lot in a hot area of Charlotte and build a new 2-unit condo building. Both units were sold before completion and LYNK has financed the borrower's next five projects. 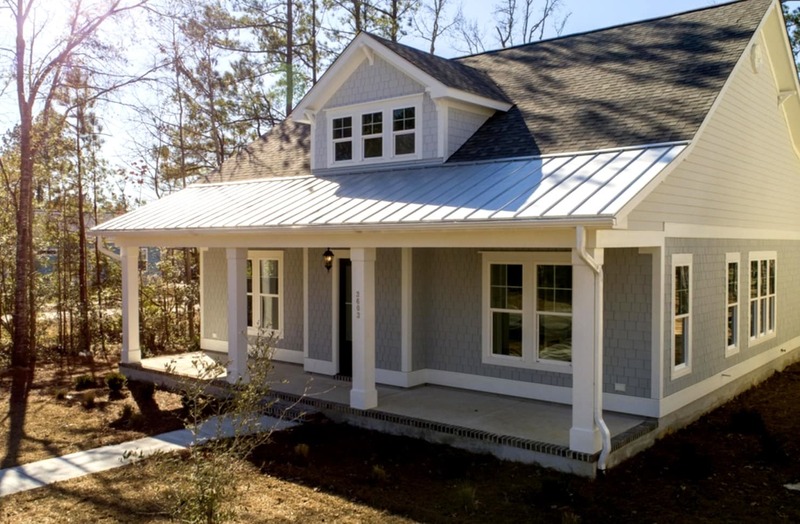 LYNK Capital made a $339,000 construction loan to an established builder to build a custom home in a developing neighborhood in eastern North Carolina. 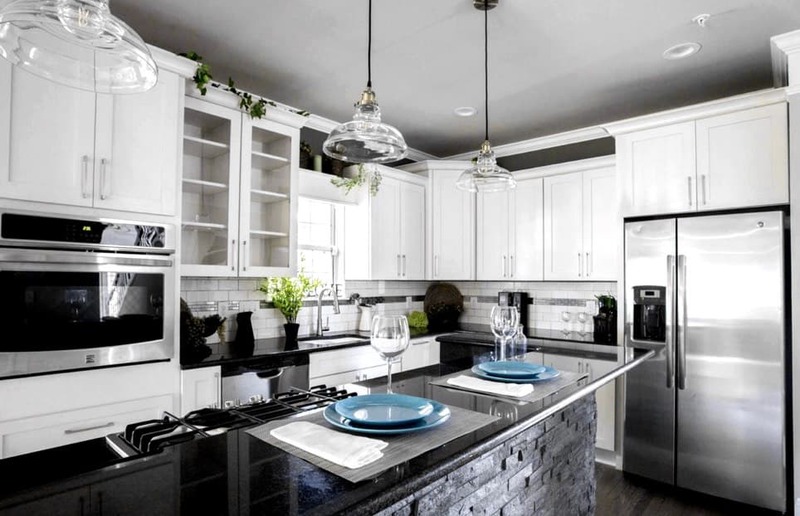 The borrower built a beautiful house and financed three additional projects with LYNK. I discovered LYNK Capital while waiting on another national lender to approve my construction loan. I could never get anyone from the other lender on the phone to answer my questions, and the process was confusing. When I called LYNK, I was immediately able to talk to a knowledgeable person, and every member of their staff went out of their way to communicate and make the process easy and understandable." "LYNK Capital has been a valuable lending partner through several projects - they’ve taken the time to gain an in-depth understanding of our business model and provide a financing solution that helps to grow our business. We’ve worked with several lenders over the years, and LYNK Capital is by far the most flexible and responsive." "I want to personally thank the team at LYNK Capital for all of your hard work on this closing! We work will lenders all of the time, and you are most certainly a stand-out!" "As a general contractor, it can be difficult to predict workloads and keep crews busy, especially in the off-seasons. LYNK Capital showed me that investing in my own projects can be a great supplement to my contracting business - letting me keep my crews busy and making money year-round. LYNK gave me the insight and provided the financing to make it work. After 20+ deals, it’s still a great relationship." You need more information? Have a deal you'd like to discuss? Let us know! Copyright © LYNK Capital, LLC. All Rights Reserved. *LYNK Capital, LLC operates as LYNK Investments, LLC in the state of Texas. Disclaimers: LYNK Capital makes loans solely for business purposes (and not for personal or consumer use) and is exempt from licensing in all states in which it operates. LYNK Capital, LLC does not lend on owner-occupied properties. Listed rates, terms, and conditions are offered only to qualified borrowers, may vary by loan product, deal structure, property state, or other applicable considerations, and are subject to change at any time without notice. No information on this site is intended to, or shall, created a legally binding commitment or obligation on the part of LYNK Capital, LLC, and all terms are expressly subject to LYNK Capital's credit, legal, and investment approval process. The wheels are turning and we'll be in touch soon! In the meantime, please continue exploring our site.